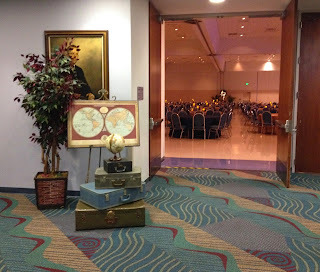 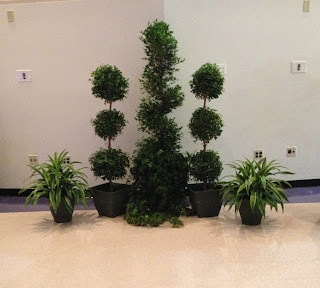 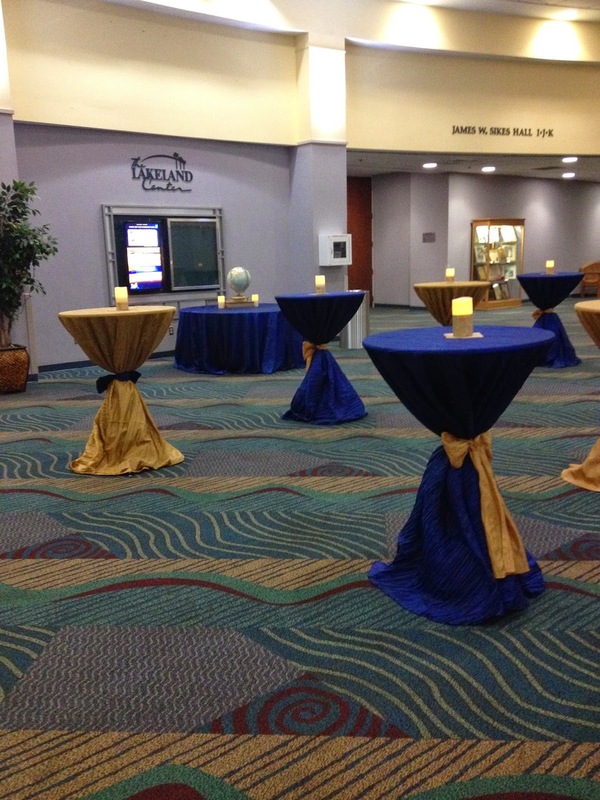 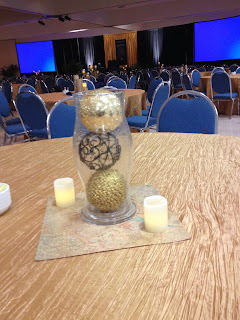 Party People enjoys creating decor for LRMC's annual Awards Dinner. 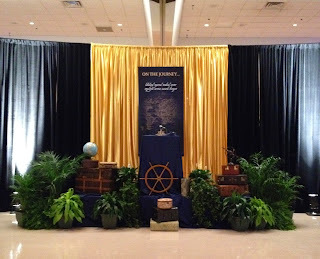 As guest arrive their name tags are on registration tables in the hall, a few Journey props on the table, start the theme. Hi tops set for pre-function area. Vintage Luggage greet guest as they enter Sykes Hall. 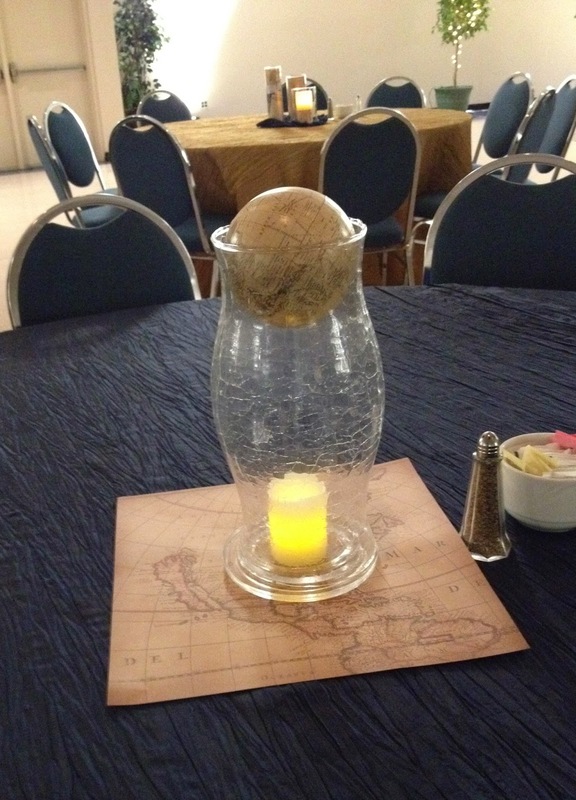 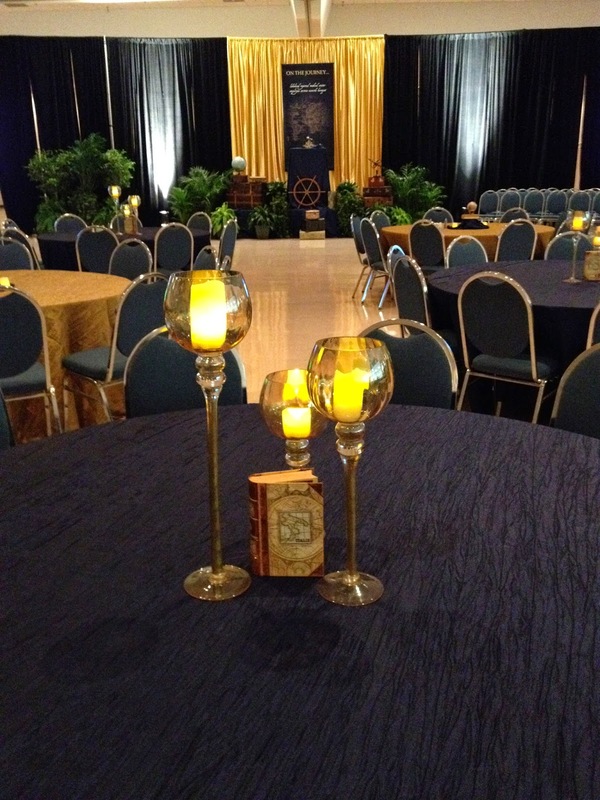 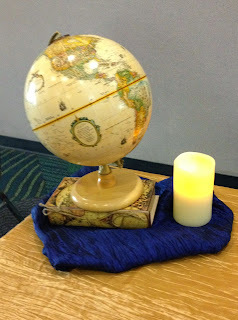 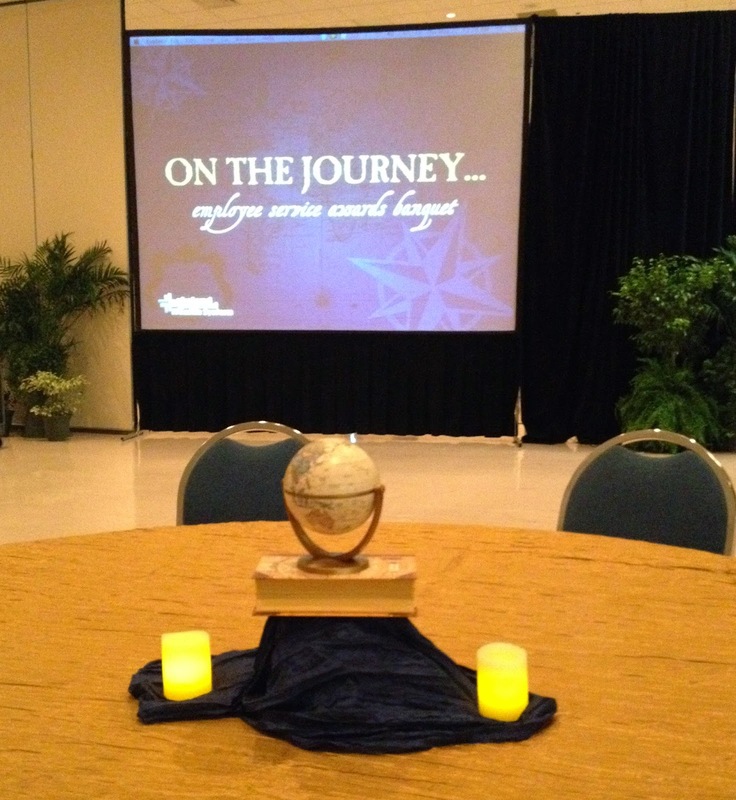 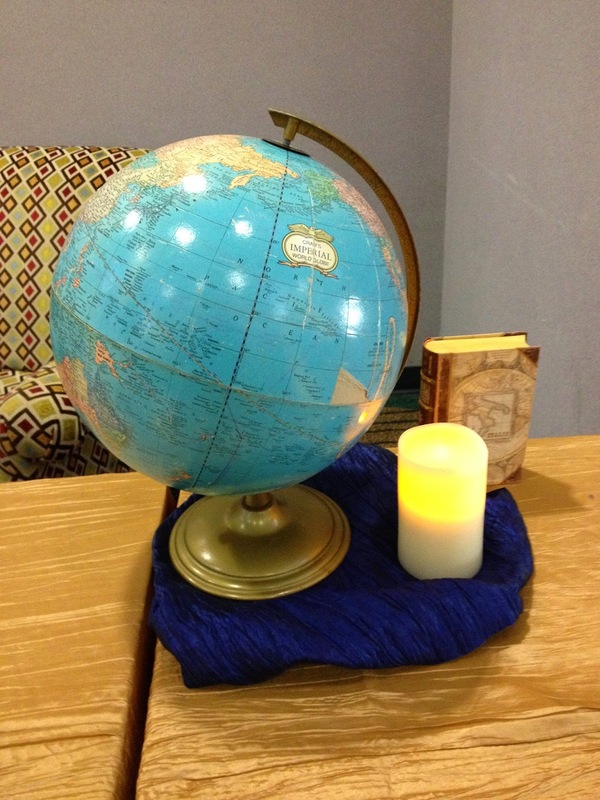 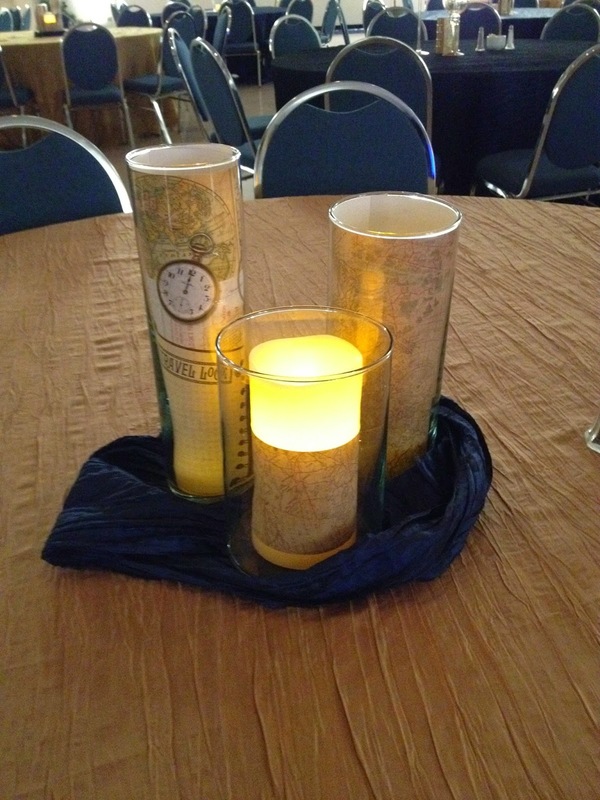 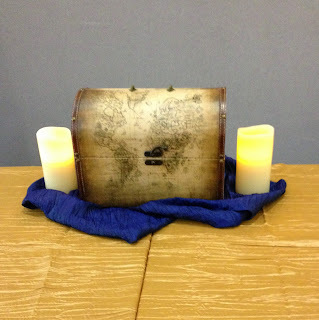 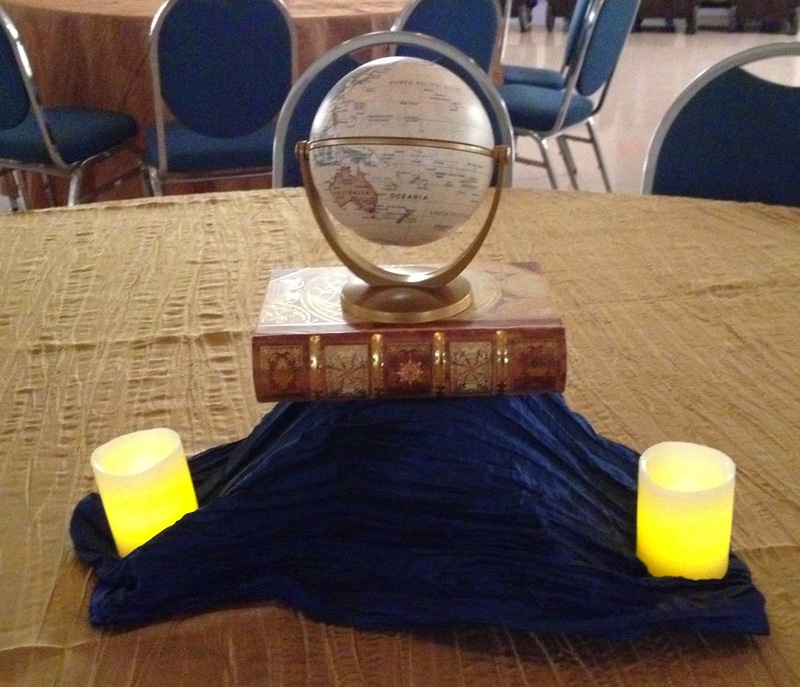 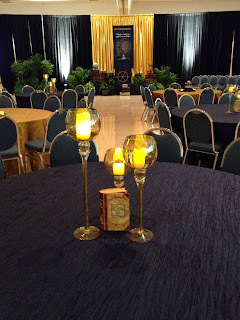 A variety of Centerpieces reflect the Journey theme and the battery operated candles give an elegant glow. Call Party People to create custom decor for your awards banquet or special celebration in Central Florida 1-800-752-3650 Ext 2. 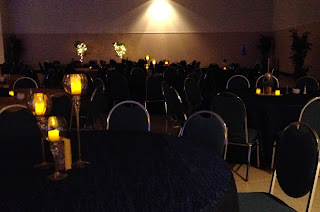 Party People takes the stress away from event planning we bring in the custom decor and coordinate with local vendors to make your event match your Vision and budget!